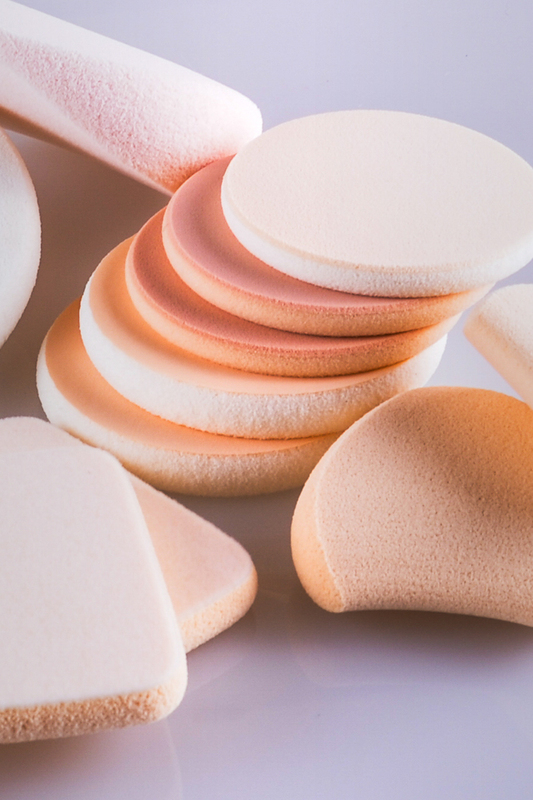 Today’s make-up products require a sponge that is compatible with unique formulas while offering long life, smoothness, and consistent performance. 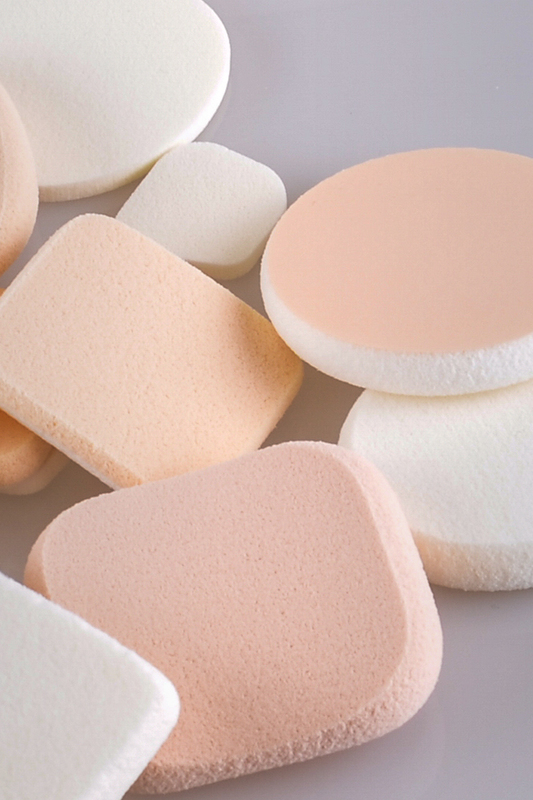 Yukilon® brand cosmetic sponges are the market leader and hold the largest market share. Yukilon® is offered with custom packaging, backings and decoration, such as hot-stamped logos and ink pad prints. 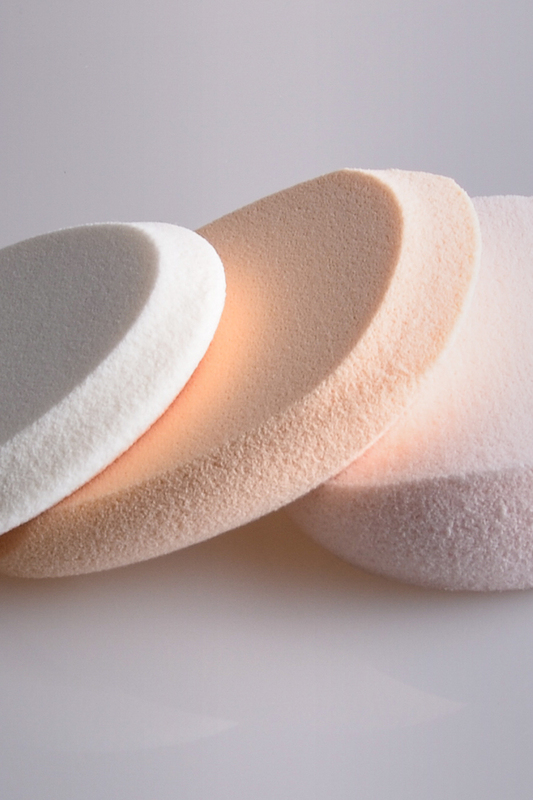 Size, shape, edge, color, density and cell size are all standardized and controlled, but may be customized as well.